MANASSAS, Virginia (March 19, 2018) – The National Safe Boating Council (NSBC), National Water Safety Congress (NWSC) and the National Association of State Boating Law Administrators (NASBLA) recently announced the International Boating and Water Safety Summit (IBWSS) Media Campaign Contest winners. 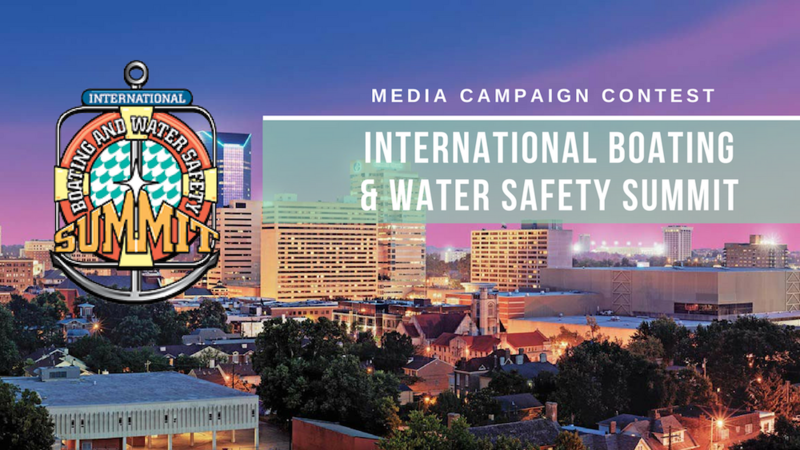 The Media Campaign Contest recognizes the outreach efforts of boating and water safety organizations, agencies and groups for their creativity in communicating with the public about safety on the water. The 1st place winner in each category received a discount code towards their 2019 IBWSS registration.